Want to See Which Homes Are Currently Available In Rockdale County? Curious what your home is worth? Or maybe you’ve considered starting to look for a new place in Rockdale County call home. 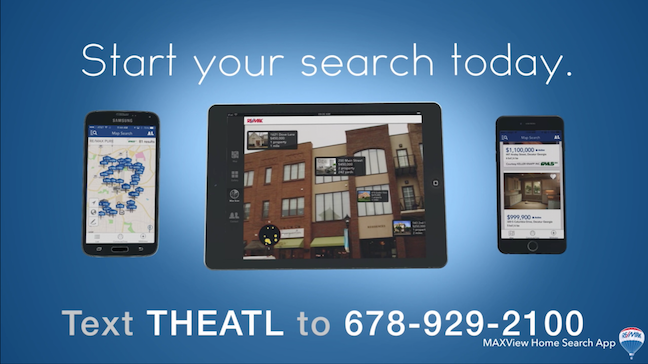 Whether you are looking to buy or sell you can search through all the available Rockdale County properties in one spot. Our information is tied to the MLS in real time so you are not finding homes that are already sold, under contract or not still available like you find on many of the other sites. By registering on this site, you can link your account to the MLS and save your customized search criteria for your new home in Rockdale County. You can also set up and receive automatic notifications for all the new listings, price changes and status changes that fit your perfect Rockdale County home criteria. Best of all you can search as often as you like and do all of this for free. Simply click on any of the homes listed below or start your own search via the Advanced Search tab. UNDER CONSTRUCTION! New Frank Betz Castle Rock floor plan. 4 bedrooms, 3 full baths. Ranch plan. Bonus room. Convenient to schools, entertainment, and shopping.